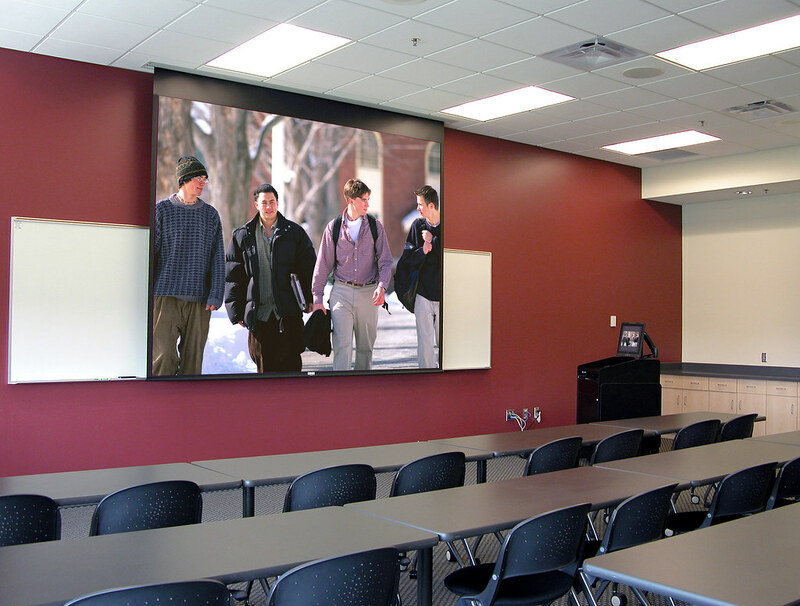 To integrate leading-edge audio visual systems in 14 classrooms, Augsburg College needed coordinated prep work to make the install go smoothly. Augsburg is a quality liberal arts institution located in the center of Minneapolis. To accompany their excellent academics, Augsburg was looking to create an effective environment for distributing information and engaging discussion. 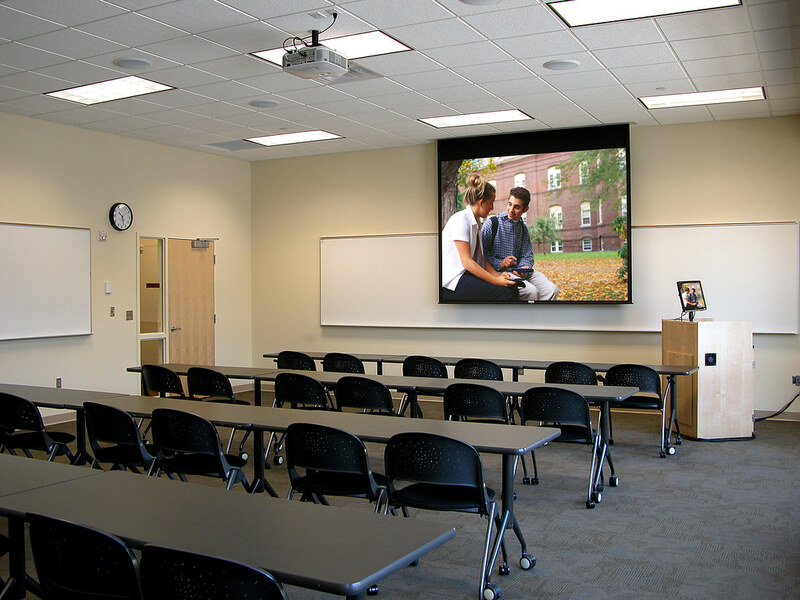 Tierney Brothers developed a user-friendly system that required little training for the presenter as well as an extremely bright image and a feeling of warmth and familiarity necessary for such an educational institution. During implementation, Tierney Brothers provided timely updates on project progress and notified contacts of potential issues to negate untimely surprises. This attention to detail ensured a straight line to project completion both on budget and on time. 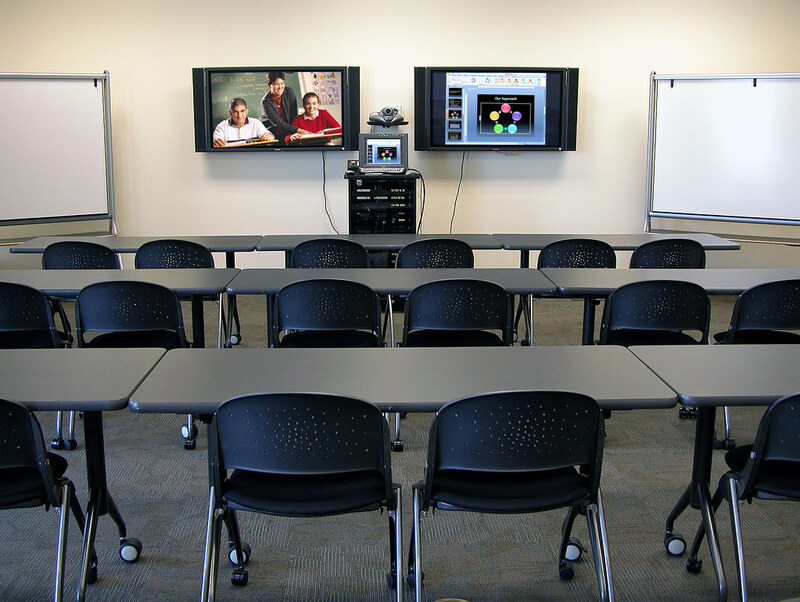 The updated classrooms are used day and night to facilitate learning, and these 14 rooms are now the standard for Augsburg’s classrooms.